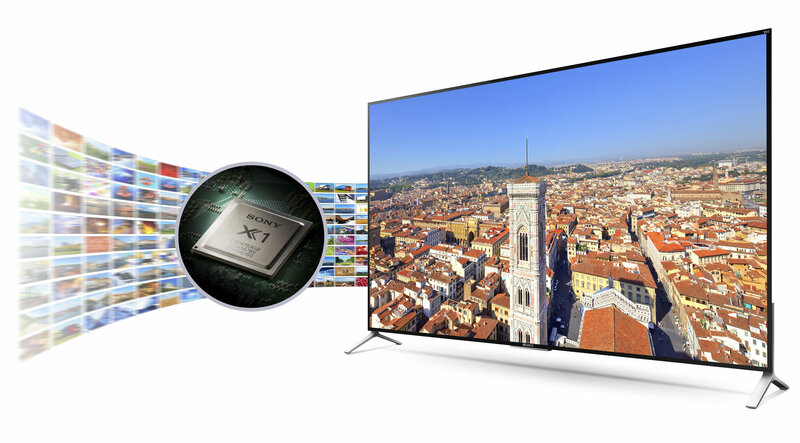 Behold the beauty of 4K clarity and brilliant color in our thinnest TV ever. The ultra-thin profile is virtually frameless and mounts flush to your wall. Everything you watch, even while streaming, is upscaled to stunning 4K2, 3. 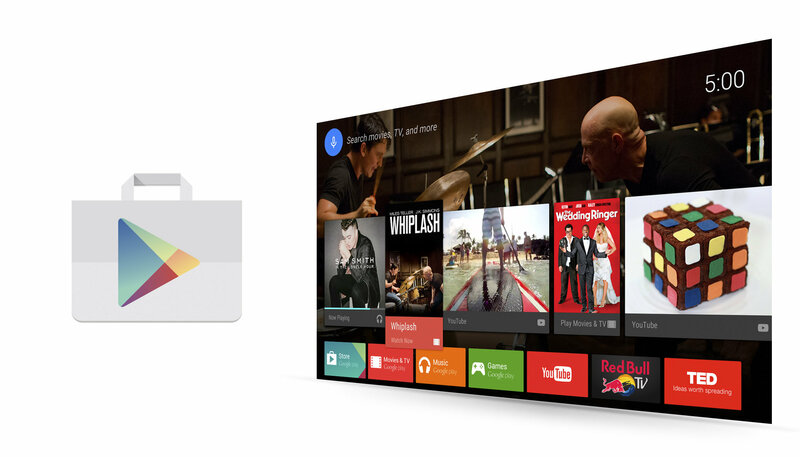 Android TV comes with Google Cast, voice search and a huge collection of apps, games and content from Google Play3,4. Experience matters. 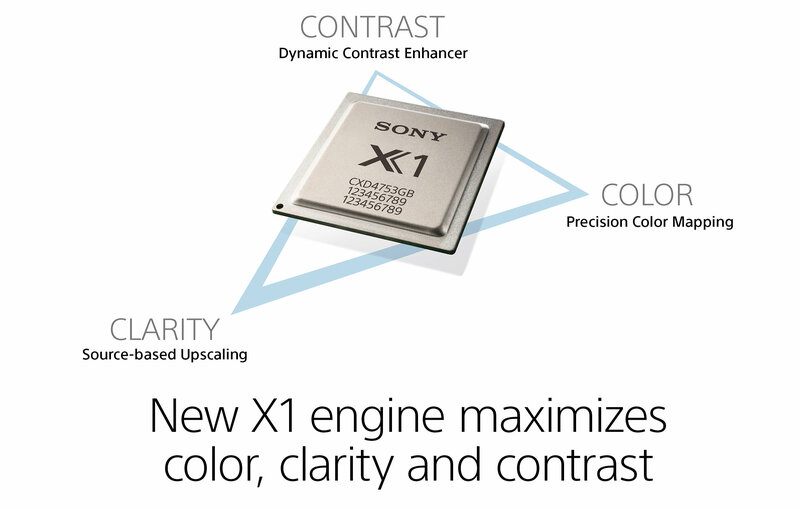 Sony launched expanded color in 2013, expanded brightness range in 2014, and has been upscaling to 4K for over 10 years. 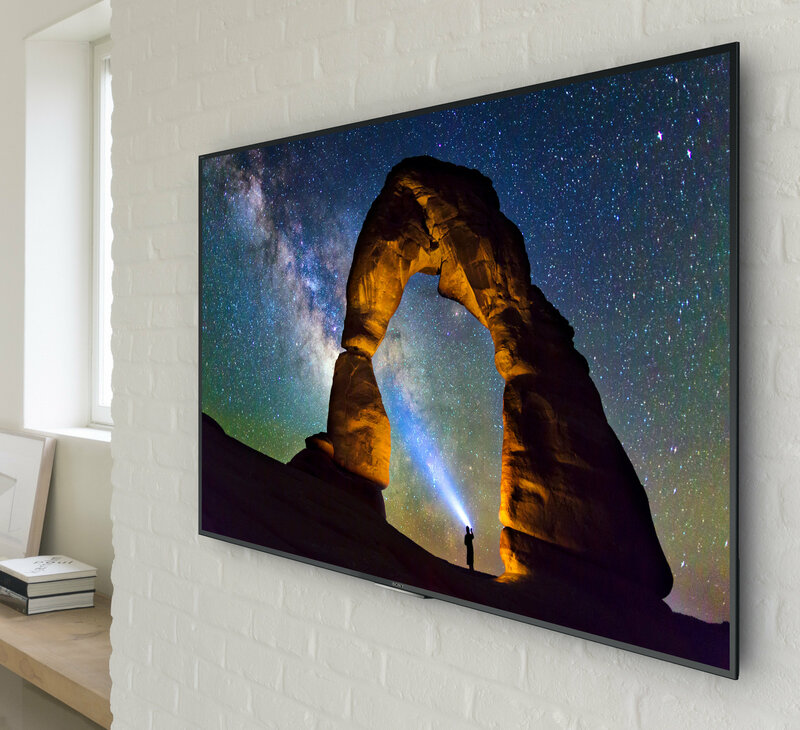 As other manufacturers start implementing these capabilities, Sony takes another step forward improving color accuracy and clarity of HD and 4K video in the X900C. See the difference experience makes. 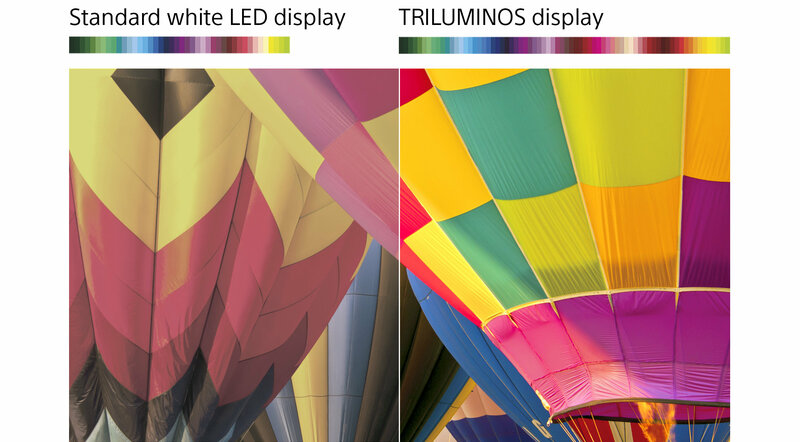 All the colors you dream of can now be seen on your Sony TV with TRILUMOS Display. Colors come alive on the screen in the widest color range ever, and dynamic color correction ensures colors are as consistent and accurate as possible every single time. 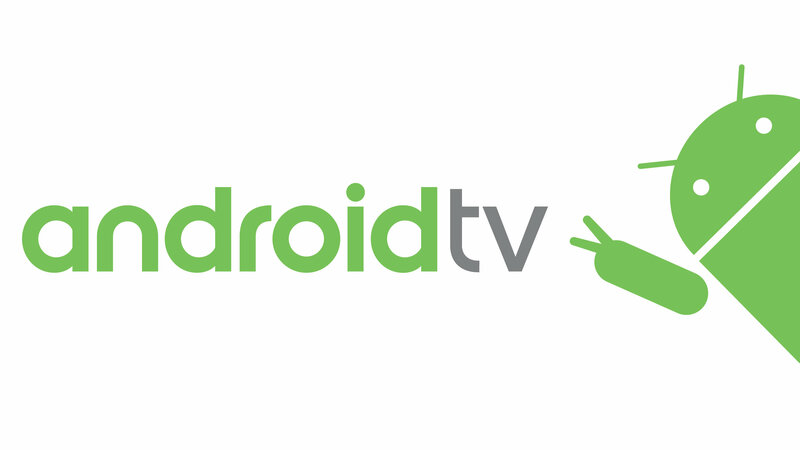 So much more than just ‘Smart TV,’ Android TV delivers great content, streaming apps and Android games to your TV. 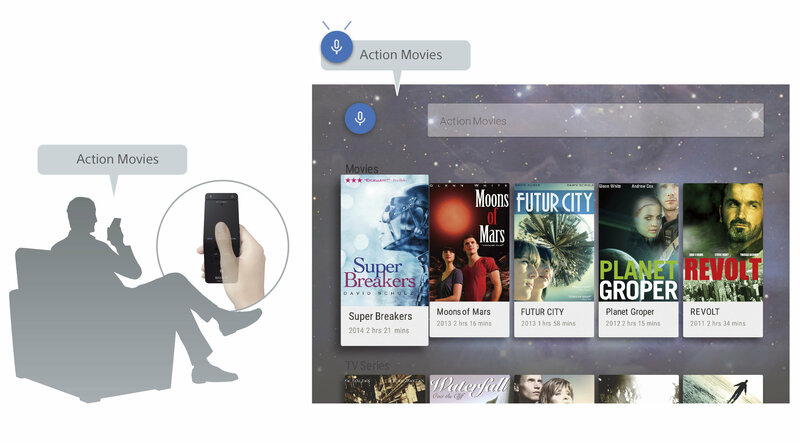 Voice search and personalized recommendations make for effortless entertainment3,4. At just under 0.2 inches thin, the top of this TV is thinner than your smartphone, your #2 pencil, and your triple-blade razor. 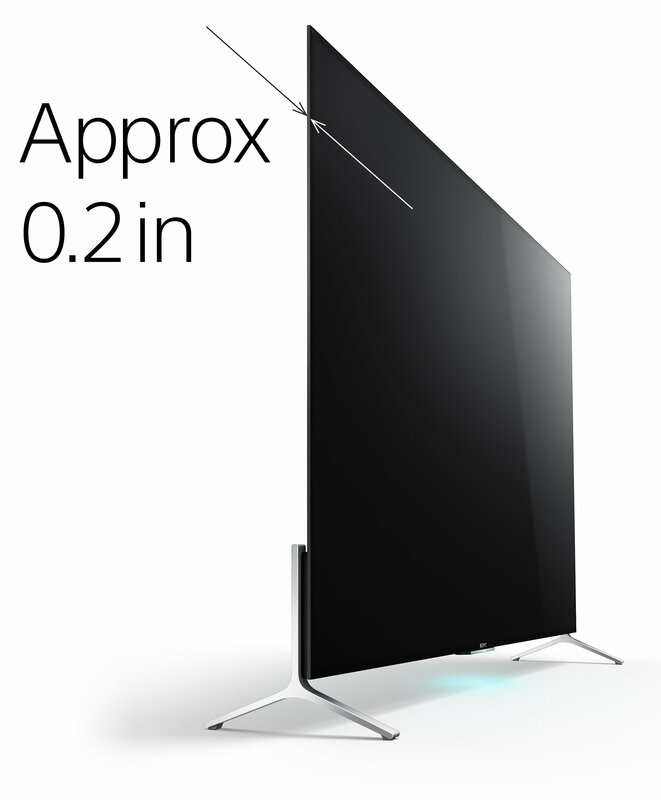 It’s also the thinnest LED TV out there. 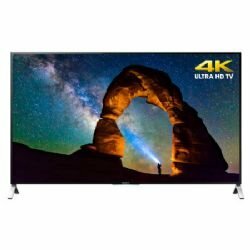 For those who desire the best 4K streaming experience, Sony 4K TVs are specifically engineered to recognize and improve 4K streaming video2. 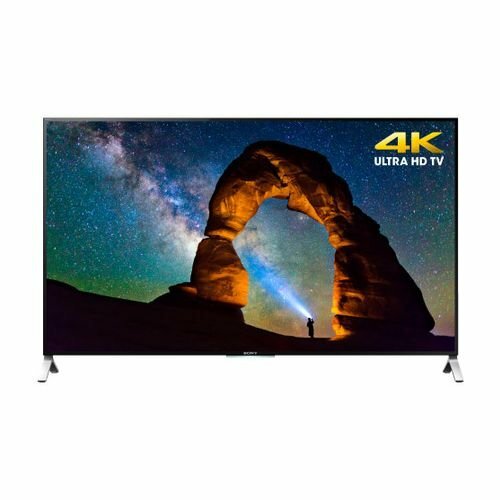 4K Streaming services like Netflix and Amazon Instant Video offer expansive libraries of movies and original TV series in 4K Ultra HD with ultimate convenience3. Finally, a TV that fills the screen to the very edge, so all you see is a picture that seemingly floats before your eyes. The bezel-free edge is so thin that it practically vanishes while you watch, leaving only a stunning 4K picture from our thinnest TV ever. 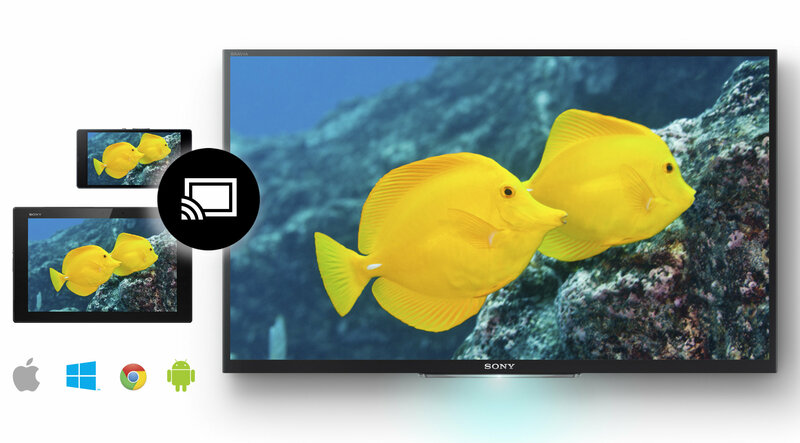 The things you love doing on your tablet or smartphone can now be enjoyed on your TV. Log into your Google account once to access a huge collection of apps, games, movies, TV shows and more from Google Play3,4. Say “action movies” or “today’s weather” and let Android TV do the work. Voice search helps you quickly find what you want. Simply speak into One-Flick remote or your compatible mobile phone4. With Google Cast built-in you can cast your favorite entertainment like HBO GO, Showtime Anytime, MLB.tv and more from your personal device to the big screen. You can cast from your Android phone or tablet, iPhone, iPad, Mac or Windows laptop or Chromebook4. 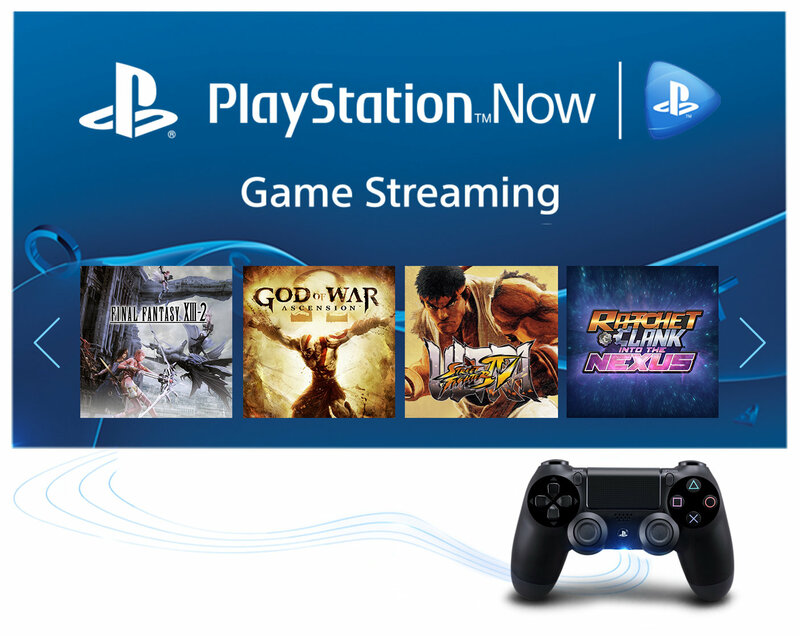 Bring the immersive world of PlayStation®directly to your TV with PlayStation Now. Play select PlayStation® 3 games like you stream TV shows and movies – streamed directly to your TV. Connect a DUALSHOCK® 4 controller to your TV and choose from a variety of game rental periods5. Service available starting summer 2015. A faster way to what you want. 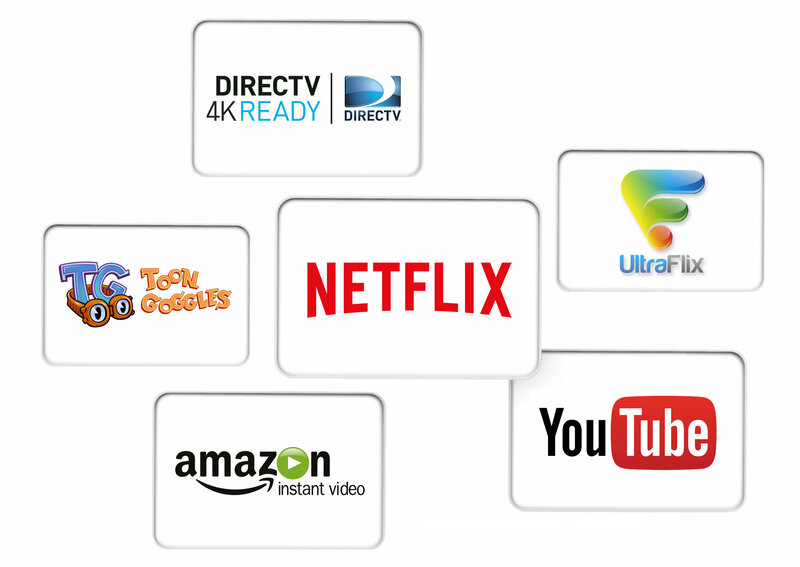 One click opens a shortcut menu to your favorite TV channels and online videos from Netflix®, YouTube, Amazon Instant Video and more3 – all without disrupting what you’re already watching. 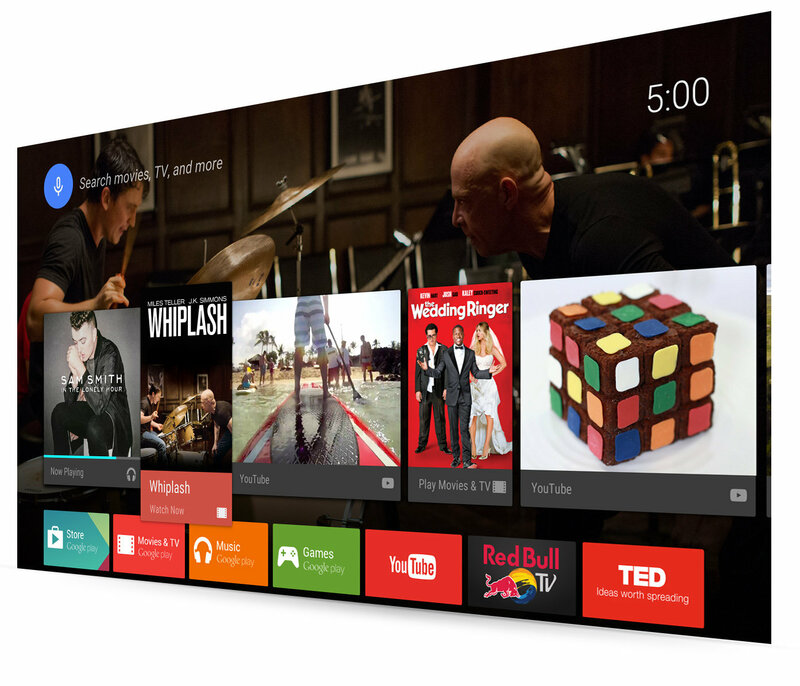 Choose the Android TV remote application or Sony’s TV SideView application. Either way, you’ll have control with voice search, a keyboard and quick access buttons to the most popular apps4. TV that keeps up with real life. 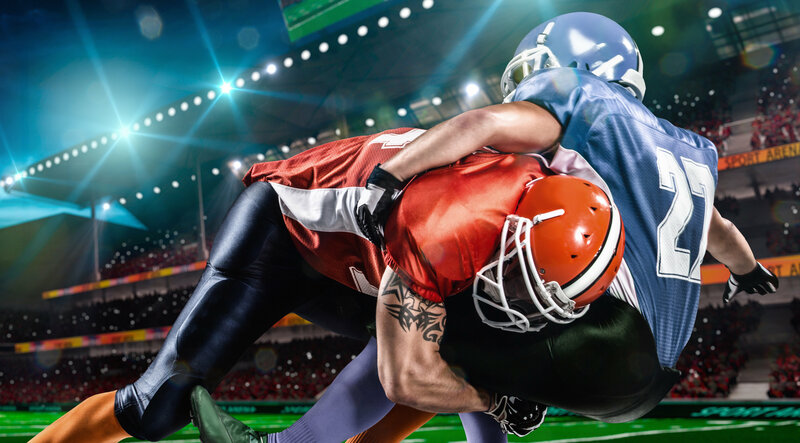 Sony’s refresh rate technology (Motionflow XR 960) allows fast moving action sequences in sports and movies to be seen with lifelike clarity.